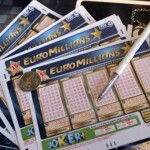 The Tuesday draw for the Euro Millions did not have any winner and therefore, rolled over from €22 million to €26 million. The winning numbers drawn in the Tuesday draw were 23, 24, 27, 37 and 47 while the lucky star numbers were 02 and 06. Interestingly, the lucky star numbers have appeared twice in a row in the EuroMillions draw while the number 02 has appeared thrice in a row in the EuroMillions draw. 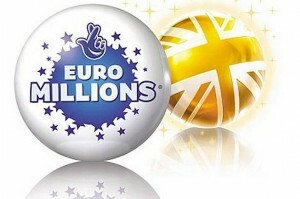 One EuroMillions ticket matched five of the numbers plus one of the star number and won €986,670 in prize money. Six numbers matched correctly five of the numbers and this made them take home the €54,815 prize. Twenty-Nine players matched four numbers plus two star numbers and consequently won the €5,671 prize. Five forty eight EuroMillions players matched four numbers plus one star number and won €245. 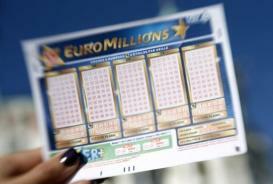 About 1,228 EuroMillions players matched four numbers and each walked away with €117 worth of prize money. 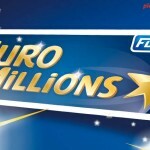 The Tuesday EuroMillion draw had a total of 1,574,898 winners. In the UK the draw’s lucky raffle, the number was CFV562568. 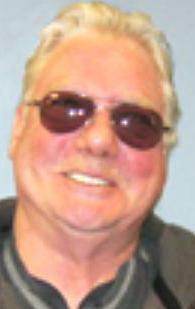 The player that held the card matching that voucher number was automatically £1,000,000 richer. 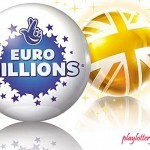 In the past draws, the UK players have exceptionally been lucky and have won four consecutive Euro Millions draws. 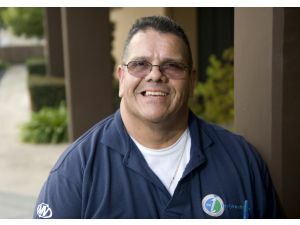 We will have to wait and see if the Britons winning streak will continue and the new EuroMillions jackpot will go to the British players or will head over to another country. 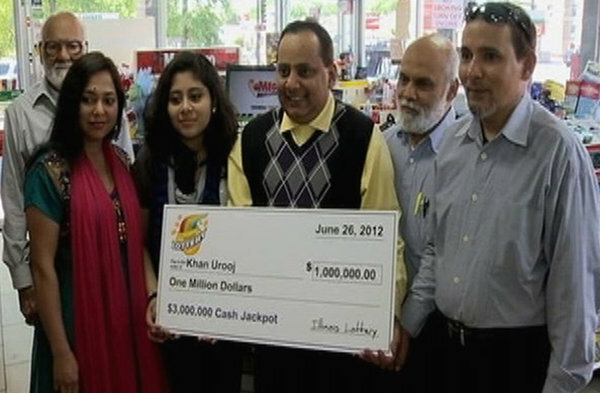 Play the EuroMillions online and you may be the lucky EuroMillions jackpot prize.